Glen has over 25+ Years of experience in Crown & Bridge not only in being a Dental Technician but in Management . Glen qualified in the U.K and started his apprenticeship under John Gerrard in 1989 and qualified in 1998 (BTEC Dental Technology). 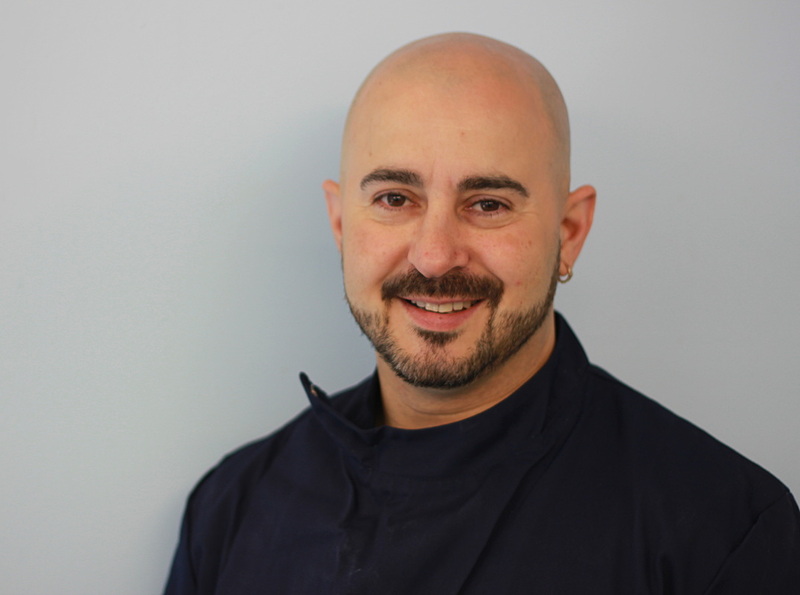 He has gained further qualifications in implantology and is Strauman Platinum Accredited. Glen was trained on the PTC system on metal frameworks, Management, Swissedent Natural Dentures and is also a trained first aider. He works very closely with Dentists on implantology cases whether its fixed or removable and has a appetite for complex cases . Glen can assist you will all aspects of Metal Frameworks and has a special interest in implantology in Crown & Bridge and Prosthetics.